What is the difference between Xero Lipo and Cryolipolysis? 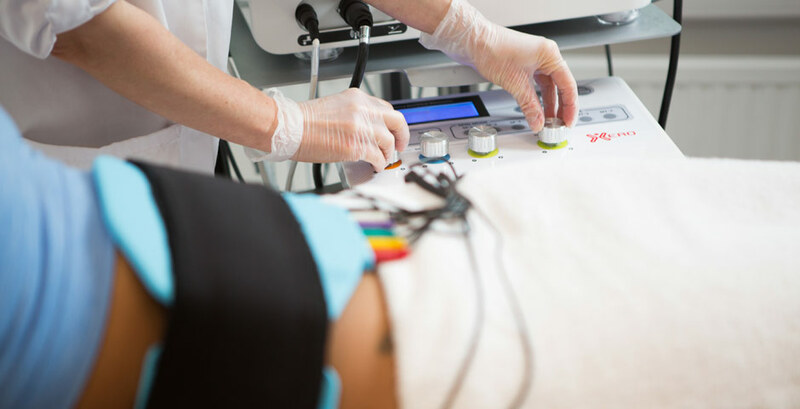 Non surgical fat reduction and body sculpting has grown significantly in recent years with the introduction of new non invasive technologies for reducing or eliminating fat cells in targeted areas. There are a number of different approaches available in the market and here we review some of the leading technologies to explain how they work and how they compare. Over the years the traditional approached to weight loss or fat reduction have been diet and exercise with diet involving a range of approaches from calorie restriction to restriction of certain food groups. Whilst these work in the short term to some extent, most are either not sustainable or not healthy in the long term. As a result many people experience a rebound or yo yo effect. Also, reducing weight or fat by restrictive diets can actually make the body less efficient at burning fat as the metabolism slows while the body goes into starvation mode and tries to preserve fat as energy. At this point dieters reach a ‘plateau’. Also diets and exercise do not target specific areas to reduce fat and we can still be left with ‘problem areas’ or stubborn pockets of fat. Exercise on the other hand is recommended for those who want to lose weight but the reality is that exercise on its own is a very inefficient way of losing weight or reducing fat. It requires a significant amount of exercise to promote fat burn and if diet is not improved it is always an uphill battle. During first 45 minutes or so of exercise the body will use its stores of carbohydrates and sugar as its primary source of energy and only when these are depleted will it turn to its fat cells as a source of energy so it is often the case that each session of exercise burns very little fat if any, unless you are a professional athlete. This should not put people off as exercise is an important element of lifestyle change and will support weight loss and fat reduction and is also very good for cardiovascular and mental health. It is just that on its own it is limited in weight loss and does not target specific areas. To target specific areas and reduce or remove fat cells to reshape the body has been the preserve of surgical liposuction until recent years. This is a highly effective procedure in removing fat cells and reshaping areas of the body but it carries potential for serious adverse side effects, including in a small percentage of cases, death. Since the introduction of new non surgical approaches the number of surgical procedures has reduced. Non surgical fat reduction and body scuplting. A novel approach to non surgical fat reduction is to freeze the fat with a procedure known as Cryolipolysis. Based on the premise that fat cells freeze at a higher temperature that skin by cooling down the skin in a specific area it can initiate apoptosis (death) of the fat cells without,it is claimed, any significant damage to surrounding tissue. First introduced in 2010 by the US brand Coolsculpting, it has grown rapidly in popularity. There are now a number of brands on the market such as Cooltech – www.cocoonmedical.com – from Spain and 3D Lipo from China. Clinical studies from Coolsculpting, who were the first to gain FDA clearance, show that you can expect to lose 2-4 cm off the waist , 3 months post treatment. Studies have show 20-25% of the fat reduced in the treated area. With multiple treatments greater results can be achieved but this involves time and cost. It is recommended to wait 3 months at least between treatments. Cooltech is a similar technology and the leading Cryolipolysis system from Europe. 3D Lipo uses a combination of technologies but have no clinical studies to show how this combination approach works or what if any the results are. Compared to surgery it is significantly safer as it does not require anaesthesia and is non surgical so little if any risk of infection or blood clots. It is however not without side effects. Reports show that 10% of patients can experience extreme pain, there have been many cases of swelling, inflammation. A small number of cases or paradoxical adipose hyperplasia have been reported where the fat cells grow and enlarge and may require surgical removal. There are a number of Cryolipolysis systems on the market many originating from China and these may not have undergone the rigorous technical and clinical testing of Coolsculpting or Cooltech which are both Medical CE certified. Cases of frostbite and skin necrosis have been reported with the cheaper Chinese systems and results have not been substantiated through clinical studies, often they are minimal at best. Xero Lipo takes a different approach to targeted non surgical fat reduction and has recently been introduced to the UK market. Its main claims are that it provides faster results, more impressive circumference reduction and is significantly safer with little or no side effects. Xero Lipo combines three technologies in one synergistic treatment. It uses dual wavelength low level laser to stimulate the body’s natural fat metabolism, within 10 minutes the targeted fat cells release their contents and shrink giving immediate circumference reduction. Then the neuromuscular stimulation technology activates muscles in the target area to burn off the released fat cell contents. This process replicates resistance exercise all while lying comfortable on the treatment couch. The final stage is the application of radiofrequency to tighten the skin. How effective is Xero Lipo? The treatment itself is completely painless and has no side effects. It works primarily on stimulation of the body’s natural metabolic processes but provides a targeted , accelerated solution. In other words fat burn is initiated without 10 minutes as opposed to an hour on a treadmill and fat loss is in a specific’ problem’ area to shift stubborn pockets of fat the may be resistant to diet and exercise. How many Xero Lipo treatments are required? This depends on how much fat you want to reduce. With 4 sessions you can lose a dress size, with 8 sessions you can lose two dress sizes. Most people see a result immediately after the first session an average waist reduction of 2cm. Are results of Cryolipolysis and Xero Lipo permanent? 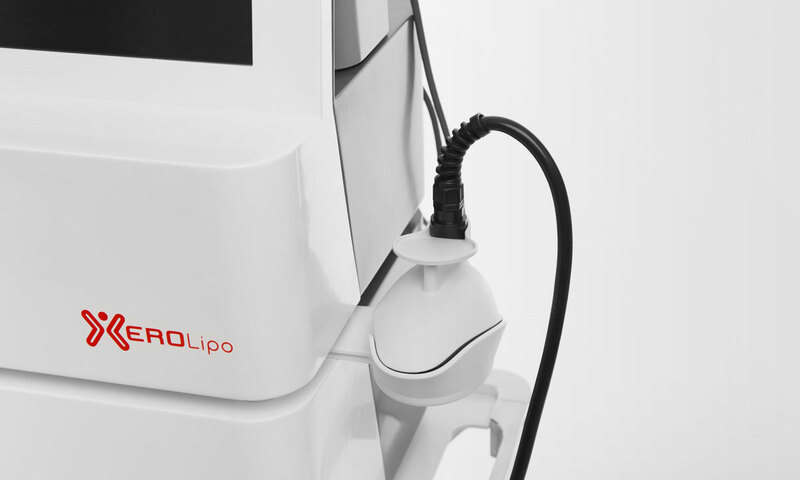 Cryolipolysis removes fat cells permanently, Xero Lipo shrinks fat cells. How long the results last for both depends on calorie intake. If you have an excess calorie intake post treatment with Cryolipolysis the body will store these in the remaining fat cells and this can lead to a lumpy appearance on the skin. With Xero Lipo the excess calories will be stored in the shrunken fat cells without any lumpy appearance on the skin. So the key to successful long term results with both is to have a stable calorie intake and view these procedures as a kick start to a healthier lifestyle. Hi, please can you tell me how often are you supposed to use it for optimum results. I thought I read the 4 week programme is ideal but is that every day for 40 mins? Thanks for the comment Sonia. We basically tweak each treatment plan for each patients’ situation. With the SuperFast protocol you receive 4 treatments on 4 consecutive days. For the Ultimate Transformation programme you receive two treatments per week for 4 weeks. The SupetFast programme is ideal for losing a dress size for an event whereas the Transformation achieves greater results and promotes long term lifestyle improvement.